The Neko Tai is availabe in both standard and toddler size. 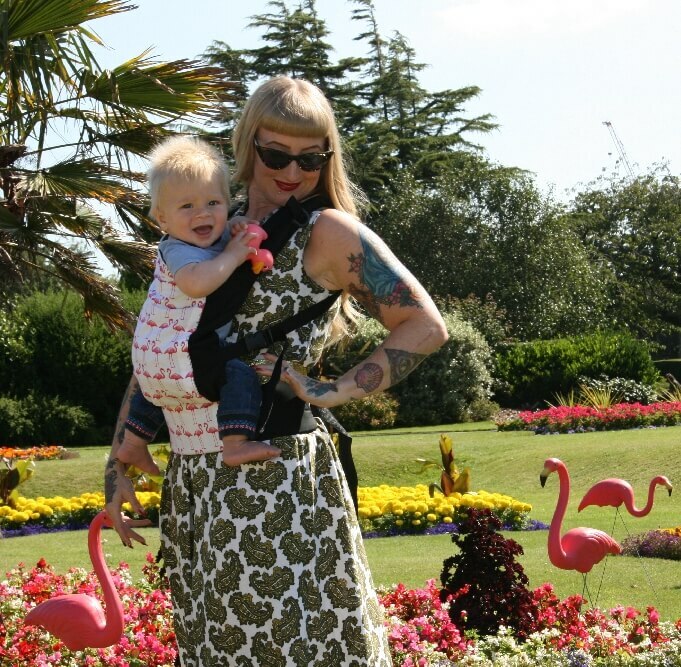 Both offer a fully adjustable body panel, supportive 'wrap tie' waistbelt, and wide 'wrap tie' shoulder straps. 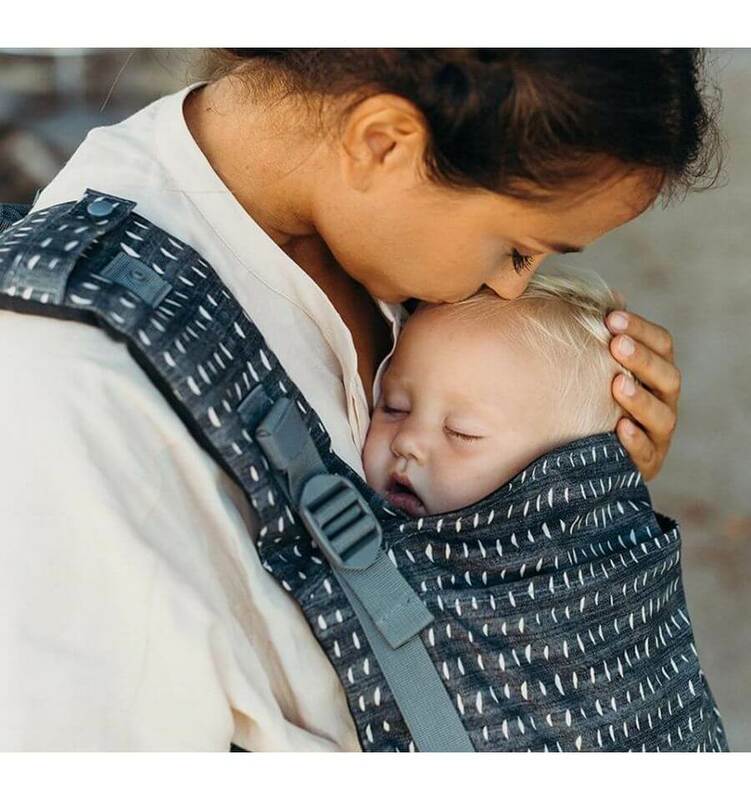 No buckles, no snaps - the Neko Tai combines the feeling of a woven wrap with the ease and support of a structured carrier. Easy to tie, easy to adjust - truly beautiful!